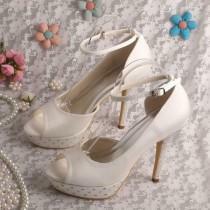 Perfect for the beach weddings for bride and bridesmaid. Fit to use for your entire life after wedding with its special design and durability at home, yoga, travelling world with boho style. 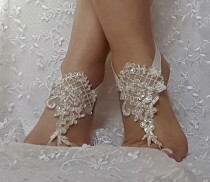 Lace Barefoot Sandals. Foot Jewelry. White Pearl Beads. Silver Chain Anklets. Beach Wedding. Boho Chic Bridal Accessory. Set of 2 pcs.